Keeping your hands and cuticles well hydrated is the key to keeping them looking great! If your cuticles are not well moisturized, they're more prone to splitting or breaking, leaving your finger beds vulnerable to infection and injury. Maintaining well hydrated cuticles is what keeps them strong and manageable. 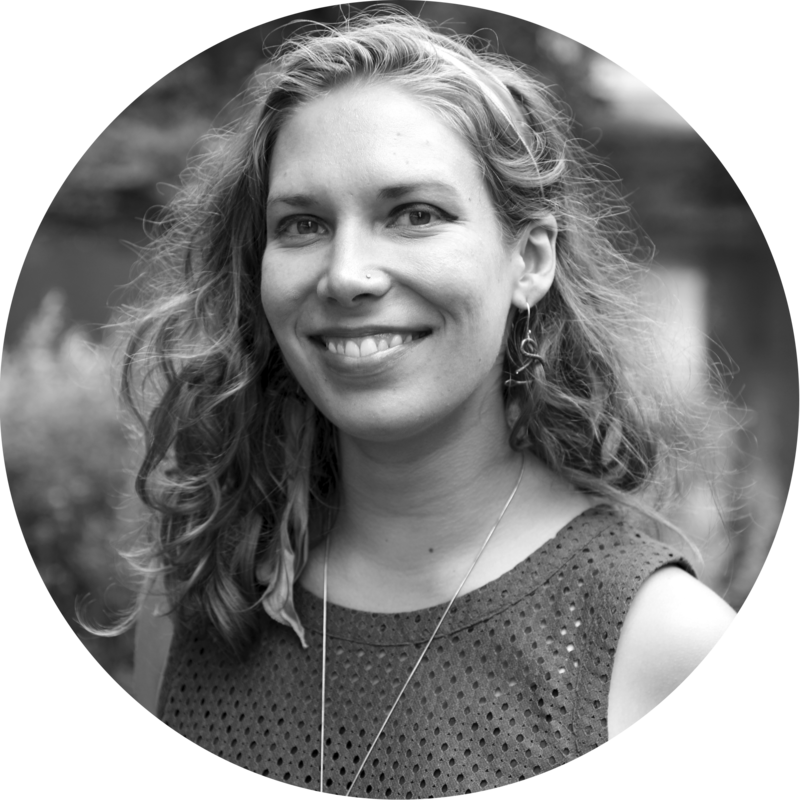 Many cuticle creams on the market today are mixed with harsh synthetic chemicals meant to “dissolve” your cuticle. Sure, cuticles get a little unruly at times if not properly cared for, but they serve an important purpose. Their job is to protect our nail beds, and our job is to protect them. Instead of removing your cuticles, try this weekly routine: start by soaking nails in warm, soapy water for at least five minutes. Pat dry, then gently push your cuticles back (with something soft, such as a cuticle stick made of wood or firm rubber). 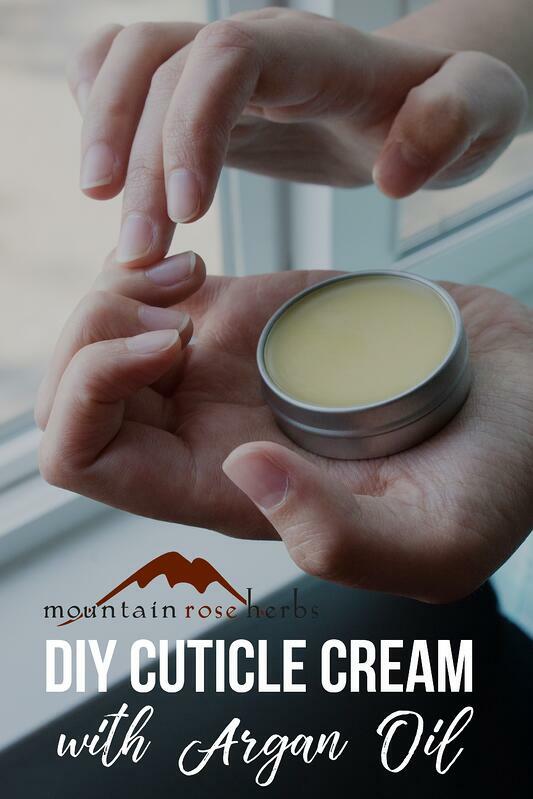 Finally, and this step is crucial, show your cuticles some love by slathering on some nourishing cuticle ointment (like my favorite cuticle cream recipe with argan oil!). I love argan oil! Pressed from sustainably harvested fruit kernels of the Moroccan argan tree, argan oil smells lightly nutty (though less so than neem oil) and is incredibly light, making it a perfect cosmetic oil for facial moisturizers, hair serums, beard oils, or nail care! I like to use it knowing it will absorb quickly and that I won't get everything around me (especially my face and clothes) super greasy! 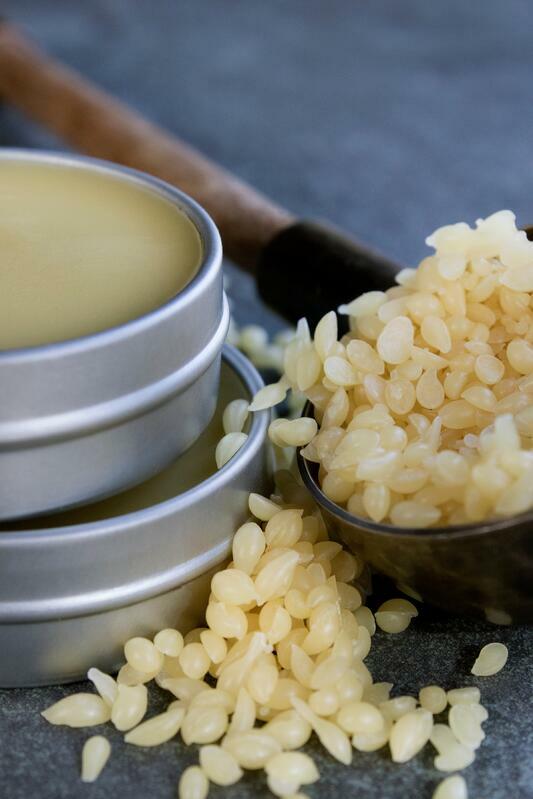 You can also massage this ointment into brittle nails to help nourish them naturally. Makes about 3 1/2 ounces. Place a small to medium sized pot filled with 2 to 3 inches of water on the stovetop over low-medium heat. Combine argan and sweet almond oils, beeswax, and shea butter in a small measuring glass or metal double boiler insert and place in your pot of water. Stir occasionally until beeswax and shea butter are fully melted together and argan and sweet almond oils are distributed. Remove from heat. Stir in vitamin E oil and essential oil blend. Quickly pour into five or six 1/2 oz. tins. Let cool. Once completely cool, place lids on containers, label, and enjoy! 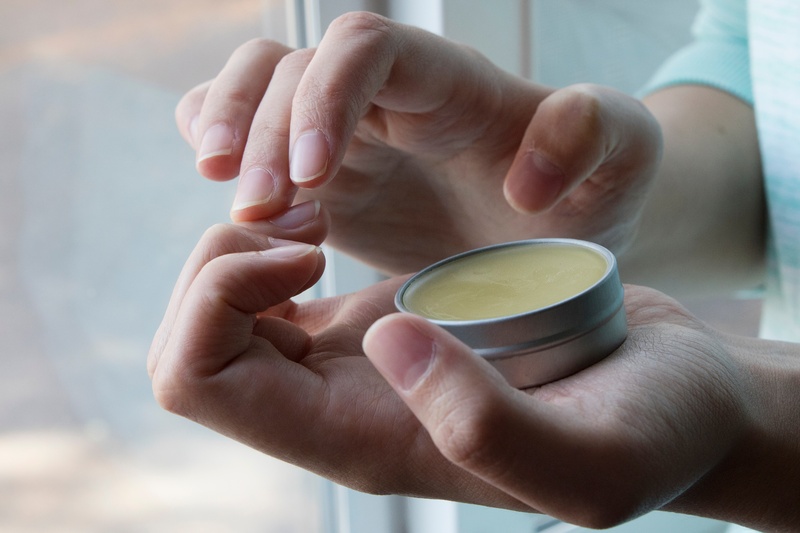 Pro Tip: Keep a tin of this cuticle cream wherever you're likely to use it regularly—in your bathroom, on your nightstand, or even at your work desk. With regular use, I find that my cuticles are less of a problem, with the added benefit of fewer hang nails and an overall improvement in nail appearance and resilience. 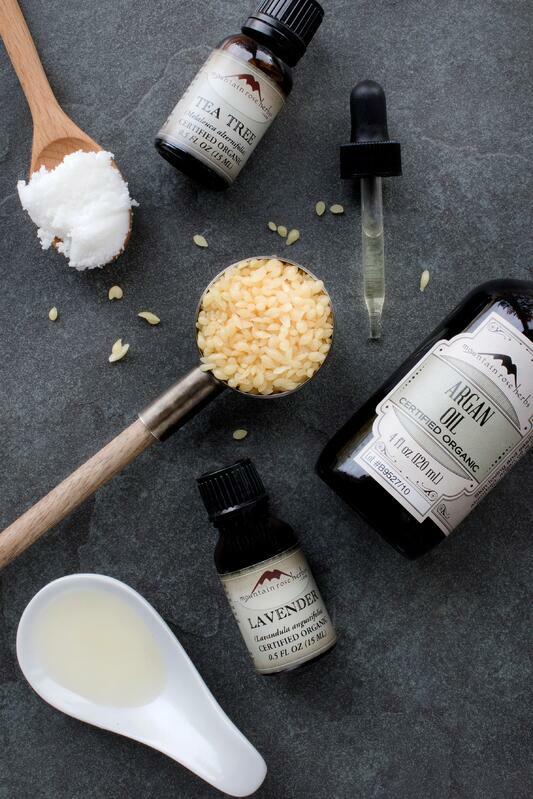 Want More Hydrating Argan Oil Body Care Recipes? Make Your Own Argan Oil Hair Serum! Cranberry Seed Oil: Your New Natural Body Care Staple, Carrier Oil, and More!